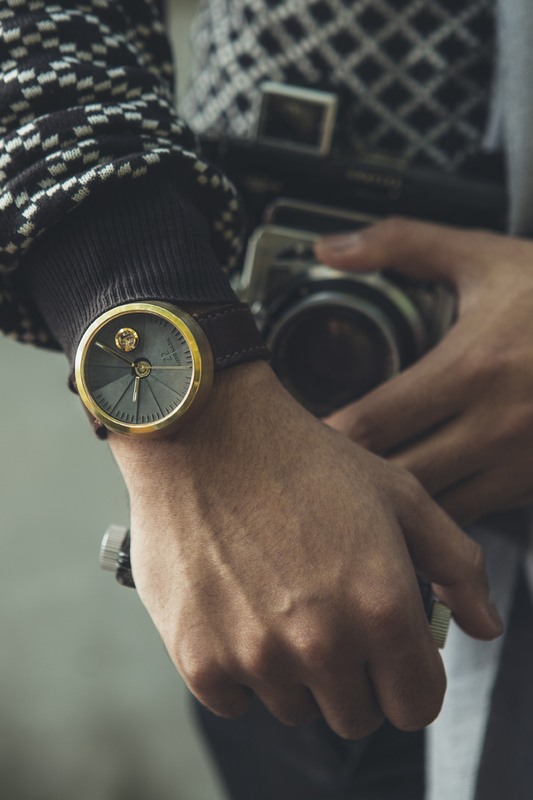 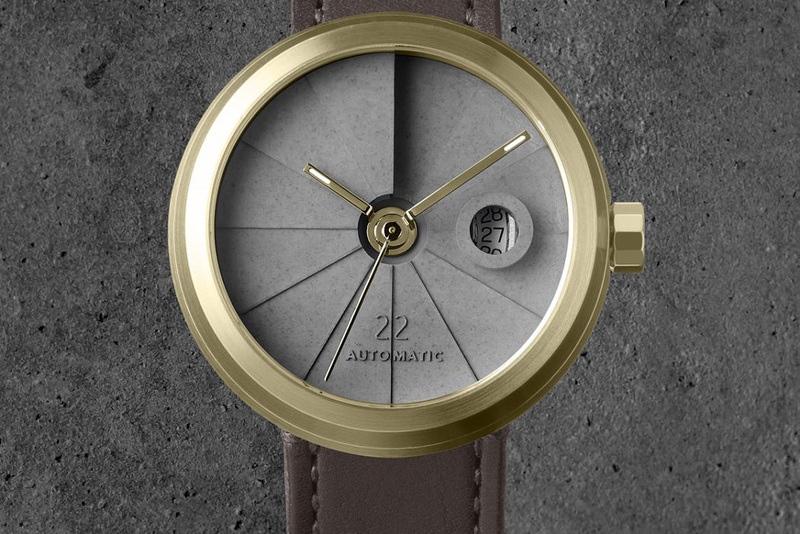 Drawing inspiration from contemporary architecture, 22 Design Studio has released a series of handsome minimalist watches utilizing three-dimensional structures, raw and authentic materials, succinct lines, and of course intricate mechanics for precision accuracy. 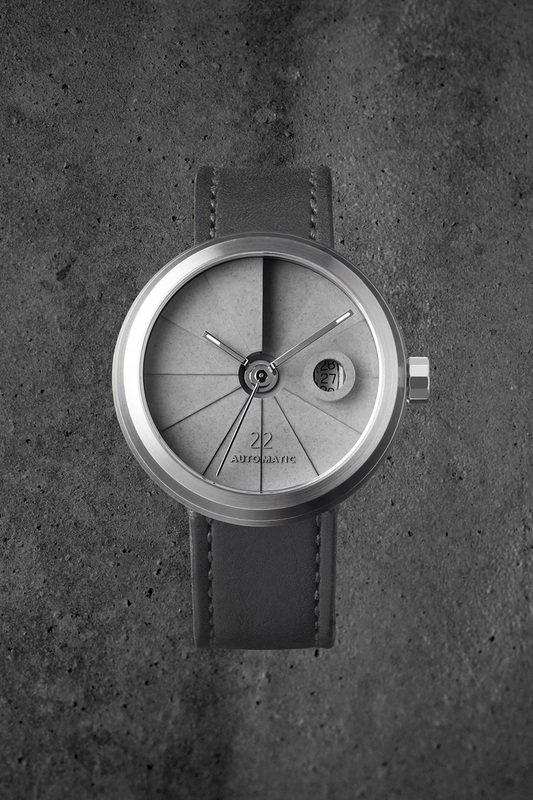 It’s the newest designer piece to come out of the Taiwan-based workshop – dubbed the 4D Concrete Watch. 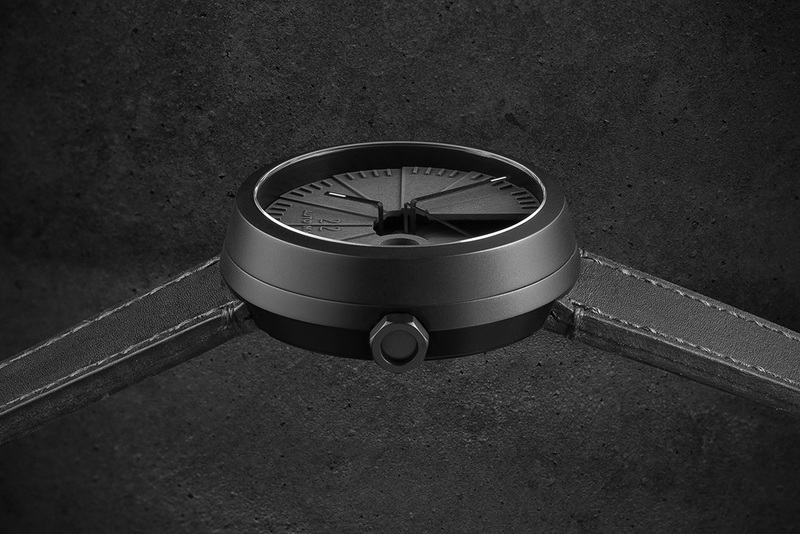 At its core, each 4D Concrete Watch is powered by Swiss-made Sellita SW200 automatic movement boasting a power reserve of 38 hours. 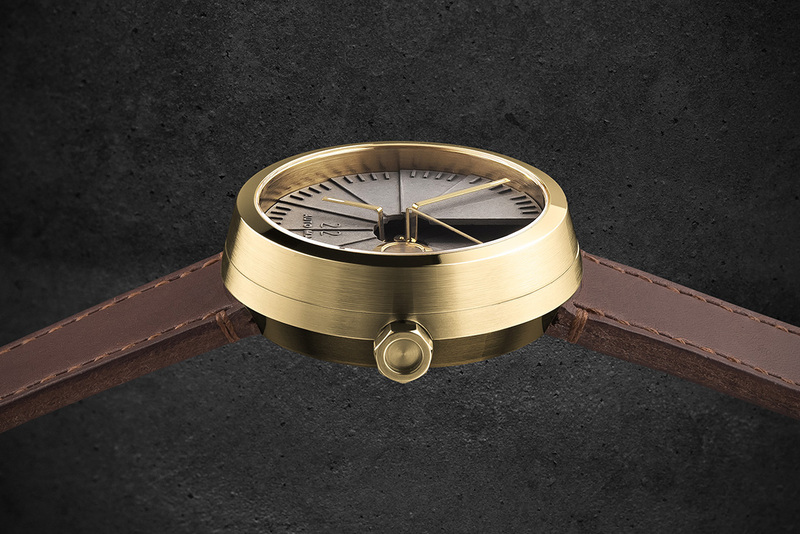 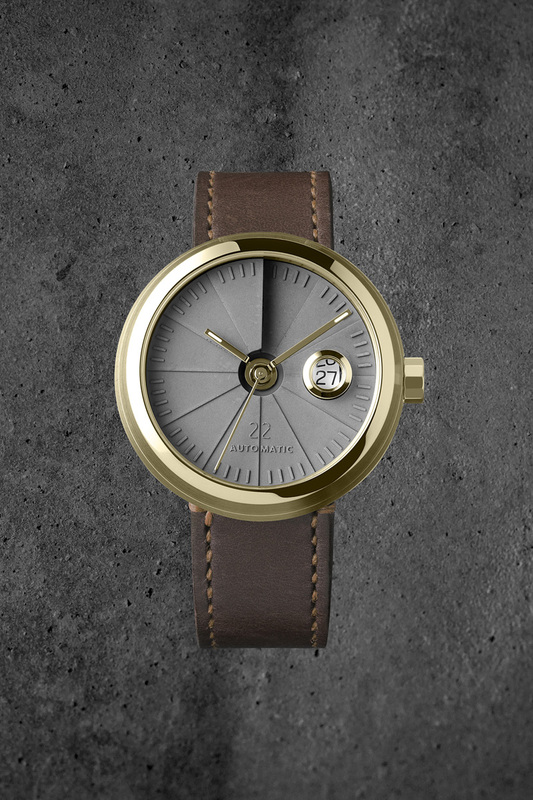 From here, the construction of the watch itself is entirely unique to 22 Design. 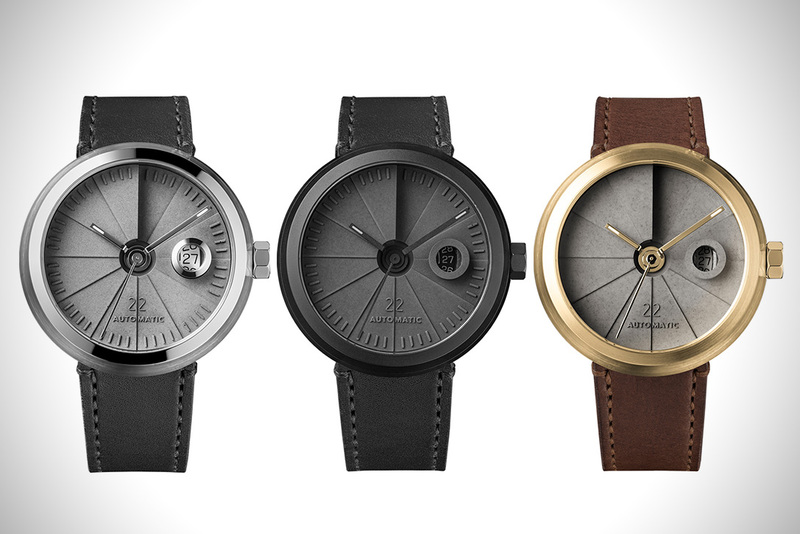 They’re created by pouring a proprietary blend of concrete mix into the watch’s spiral mold before letting it rest for 14 days. 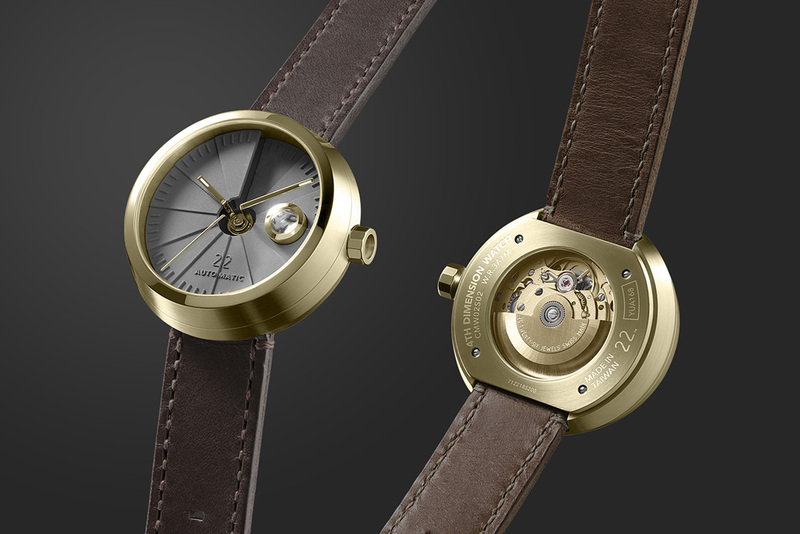 After which, each watch is then held within either a sleek brass or stainless steel case, fitted with a unique date window at the 3 o’clock position, and features a set of innovative hands that are bent twice at a 90-degree angle to help them suspend elegantly above the dial. 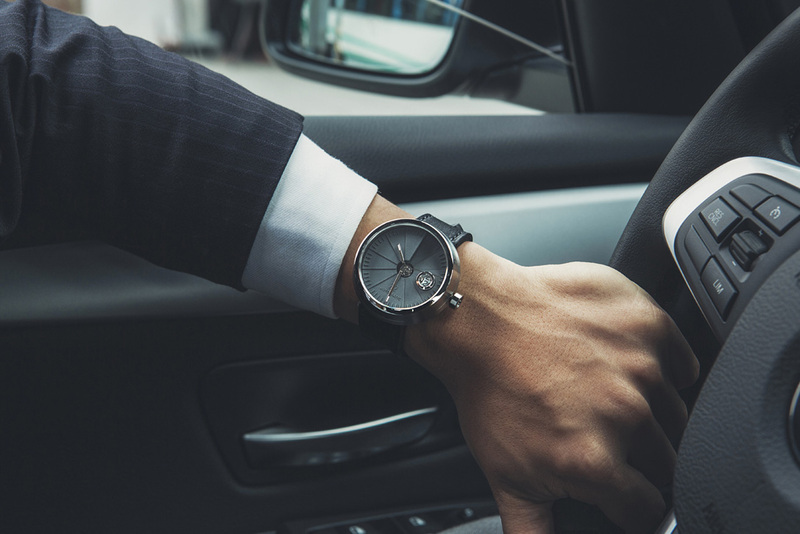 And be sure to check more black watches for men.